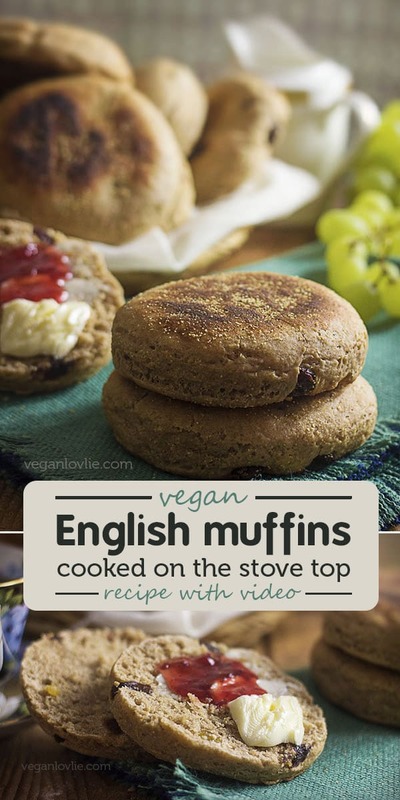 A homemade vegan English muffin recipe with cinnamon and raisin, made in a skillet on stove top, no oven necessary. 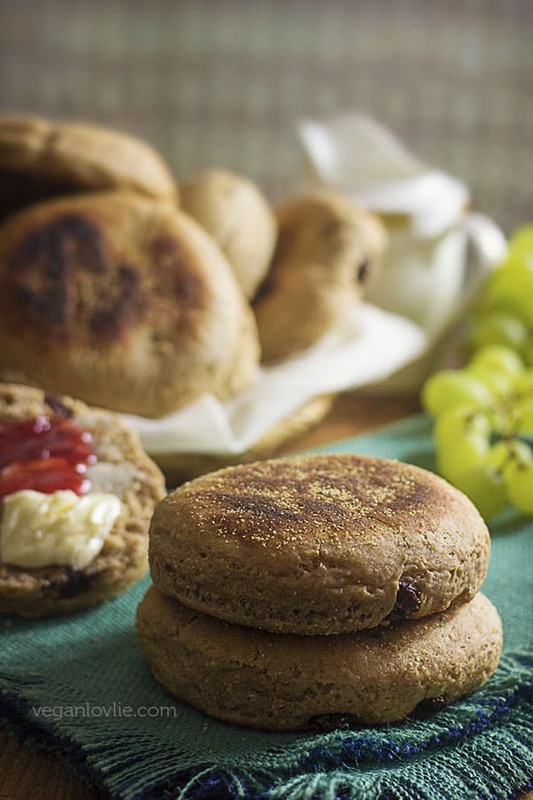 These English muffins are made with spelt flour and oat flour. Spelt bread recipe. 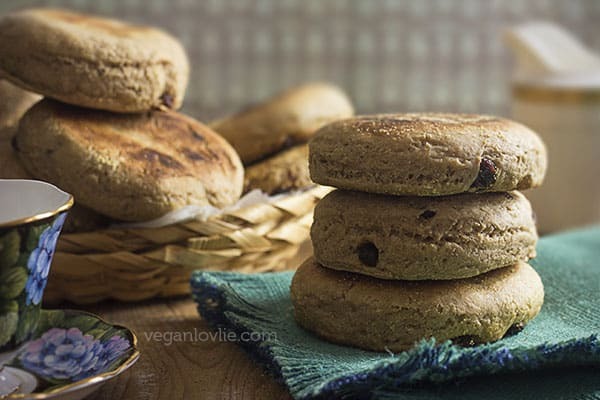 Pan bread, perfect vegan breakfast recipe. Commercial English muffins sold in Northern America are quite a riff on the British ones available in the UK and Ireland as I recall. In Canada and the US, the nooks and crannies seemingly happens to be their alluring characteristic. The English muffin that I have tried in Canada however, has a rather pasty texture. That is most probably because they are commercial ones and I am not a fan of store-bought bread; the list of ingredients gives me a fit. Muffins — as they are simply called in the UK and Ireland — that I occasionally used to buy had a finer texture, closer to a soft rustic-style pan bread. 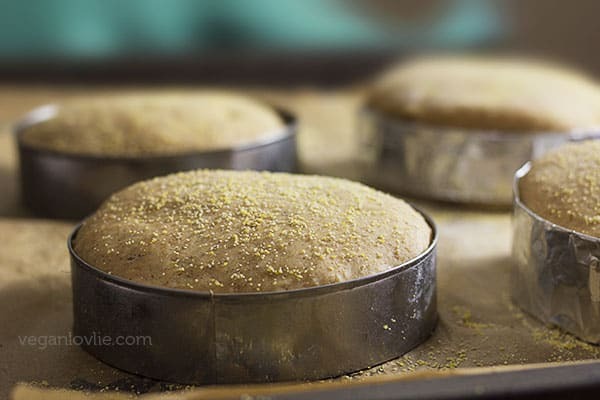 Rather different from store bought English muffins (which actually are not always available in a vegan option), my version of a homemade recipe provide a satisfying vegan breakfast bread made in a skillet on the stove top, no oven necessary. 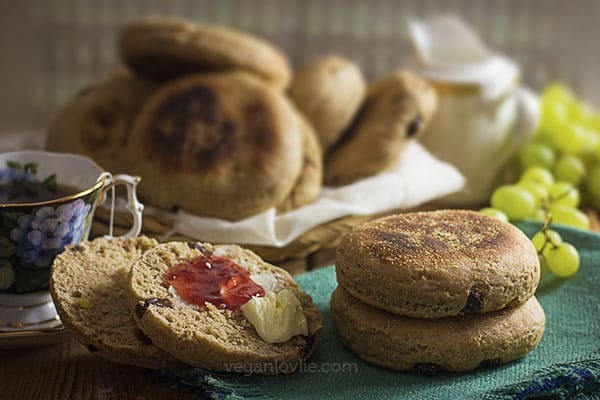 An adaptation of my previous recipe on how to make English muffins, this vegan version is made with spelt flour and oat flour for a healthier take on the classic wheat flour or strong bread flour version. The addition of cinnamon and raisin incorporated into the dough results in a warm-gold fragrant muffin that is perfect for toasting and a smear of vegan butter. Omit the spice and dried fruit and you can very well enjoy plain muffins that make ideal buns with savoury fillings of your choice. How about this Brown Chickpeas & Eggplant Burger patty? Spelt flour is not gluten-free and there has been much debate as to whether spelt is wheat-free. A lot of people who have gluten and wheat intolerance are able to consume spelt without issues; it is easier to digest since the gluten is more water soluble. It is best to find out for yourself or consult a doctor before consuming spelt though, if you are intolerant to wheat or gluten. Spelt is not suitable for sufferers of celiac disease however. 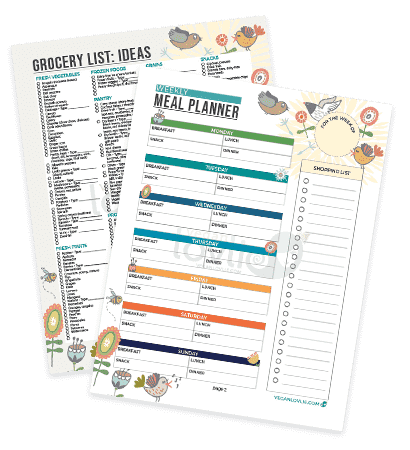 While working with spelt flour in recipes, I have noticed a few things that might be useful information if you are new to spelt. Similar to wheat flour, spelt flour is available in two varieties (from what I’ve found in the stores) – whole and white spelt. White spelt flour is striped of the bran and germ. It is similar to all-purpose flour and yield a light texture in baking. Whole spelt is somewhat close in texture to whole wheat flour. If substituting wheat flour with spelt flour in recipes, you may need to adjust the water to be a little less since the fibre structure of spelt is different to wheat. While testing with my own previous recipes, I’ve found that the amount of water needed may vary depending on the brand or batch of spelt flour and the recipe itself. In bread making or for recipes that require kneading, spelt needs to be handled carefully. Being water soluble, the gluten may lose its structure if the dough is kneaded for too long or too vigorously. On the plus side, if kneading bread is not as appealing to you, then using spelt flour might provide you with an equally satisfying bread with less work. In this recipe, in addition to spelt flour, I have use oat flour which gives the muffin a slightly denser texture and also add to the nutrition profile. 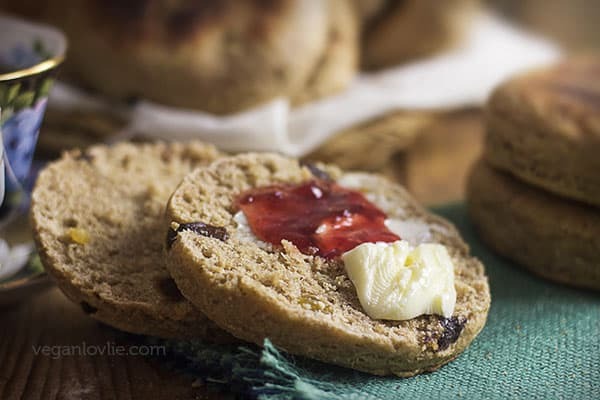 If you prefer English muffins that are fluffier, then substitute the oat flour with more spelt flour. You will need to reduce the liquid (non dairy milk) by about 1-2 tablespoons in this case. You can always add a little more liquid if you feel the flour actually needs it while you are forming the dough. English muffin rings are not essential in this recipe. The dough is firm enough and will hold hand-shaped rounds pretty well. If you are looking for perfectly round muffins however, then use them and leave them around the dough during the second rising time. Make sure the muffin rings are lightly greased. You can make your own muffin rings with aluminium foil as I demonstrated in this video for the burger buns recipe. If the coconut oil is solid, melt it on low heat. Once melted remove immediately from the heat, it should remain at room temperature. Leave aside. Warm the milk until it is lukewarm (around 43°C or 110°F). Add maple syrup or sugar to the warm milk. Then sprinkle the yeast. Mix well and let sit for a few minutes until the mixture turns frothy and bubbly. 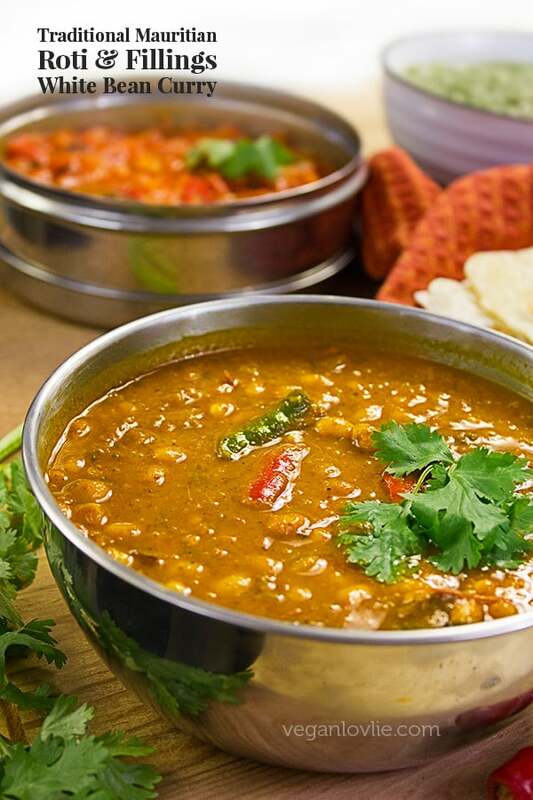 In a large bowl, add the dry ingredients – spelt and oat flour, salt and cinnamon. Whisk to mix well. Make a well in the center and pour in the milk-yeast mixture. Mix with a spatula until flour is moistened. Then, go in with your hand and mix. The dough that will form will initially be rather sticky. You may need to add 1 or 2 more tablespoons flour if needed. Once dough is no longer sticky, knead to form a soft smooth texture. Place on a floured surface and knead for about 5 minutes. Stretch the dough out and sprinkle the raisins on evenly. 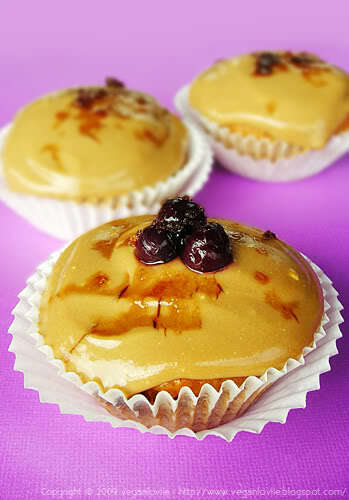 Enclose and form a ball, knead a couple of times to evenly mix the raisins in the dough. Then shape into a smooth ball and place back into the mixing bowl. Cover with a lid or cling film and keep in a warm place. (You can keep it in the oven with only the light turned on to keep the heat). Once dough has doubled or tripled in size (this may take 2 – 3 hours depending on how warm it is), remove it from the bowl and place on a lightly floured surface. Roll dough out flat to about 2 cm or 3/4 inch thick. Cut out circles with a medium-large round cookie cutter. Line a baking tray with parchment paper and dust with some cornmeal. Place dough on the baking tray with some space around each. Dust with cornmeal. Cover with a towel and let rise again for another hour or so until muffins are doubled in size and puffy. Heat a cast iron pan or skillet. Brush with a little oil. Place muffin, one or two at a time, in the pan and cook for 10 – 12 minutes on each side. You may cover the pan to keep the steam it. This will help to cook the muffins a little faster, puff a little more and keep them moist. While you continue to cook the rest of the batch, you can keep the cooked covered in a towel. This will keep them soft. You can cut them in half and toast them. Once cooled keep the rest in a airtight container. These muffins can be frozen once cooked and reheated or toasted as needed. You may cut them in half first before freezing; it will make it easier to reheat or toast them afterward. English with your favourite spread or just on their own. A homemade English muffin recipe with cinnamon & raisin, made in a skillet on stove top. Spelt bread recipe. 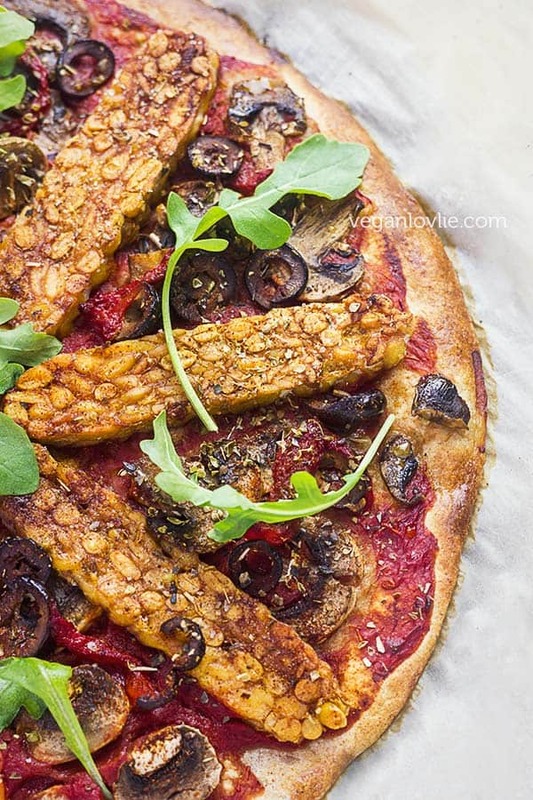 Pan bread, perfect vegan breakfast recipe. In a large bowl, add the dry ingredients - spelt and oat flour, salt and cinnamon. Whisk to mix well. Once dough has doubled or tripled in size (this may take 2 - 3 hours depending on how warm it is), remove it from the bowl and place on a lightly floured surface. Place muffin, one or two at a time, in the pan and cook for 10 - 12 minutes on each side. You may cover the pan to keep the steam it. This will help to cook the muffins a little faster, puff a little more and keep them moist.